Shower Doors Vs Shower Curtains - What's right for your Renovation?Beautiful Baths | Remodeling Made Easy! Glass Shower Doors or Shower Curtain? Which Fits Your Bathroom Renovation & Budget? Glass shower doors are becoming more and more popular. They offer a high-end look and they never get mildewy. However, they are more expensive than a shower curtain and rod when we’re completing a full renovation of your bathroom space. 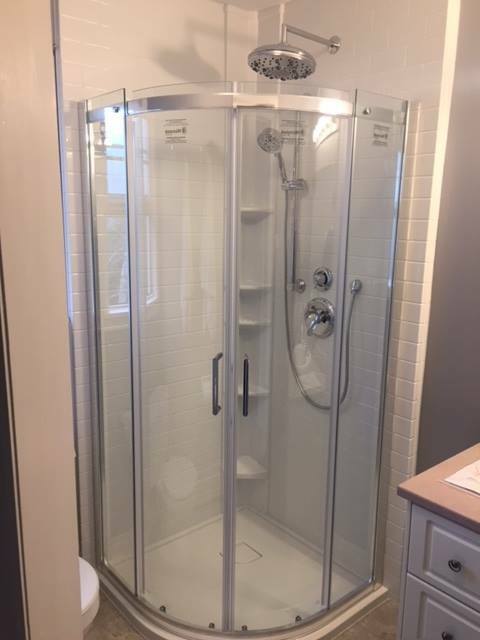 When to use Shower Doors? There are a few situations where using a glass shower door just makes more sense than a curtain. 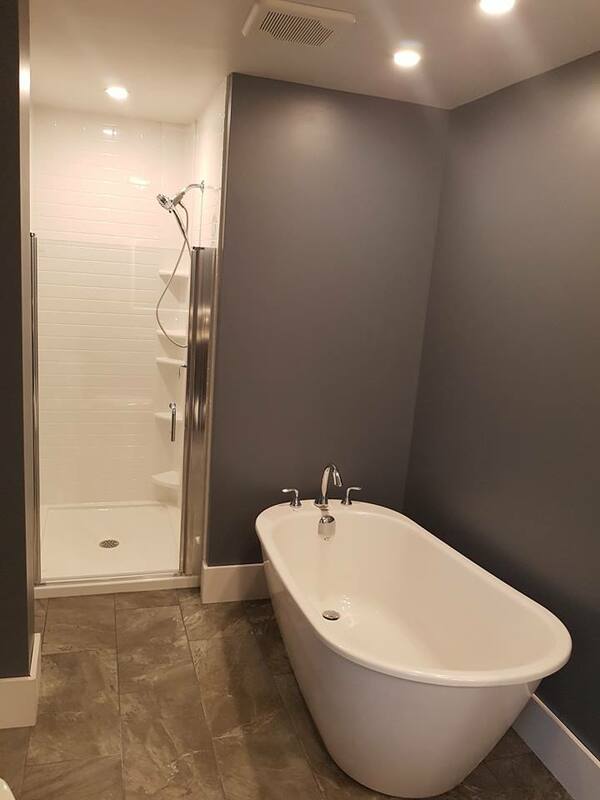 We’ve completed some beautiful projects with high-end stone on the walls and floor, built-in seating and multi-head shower nozzles. 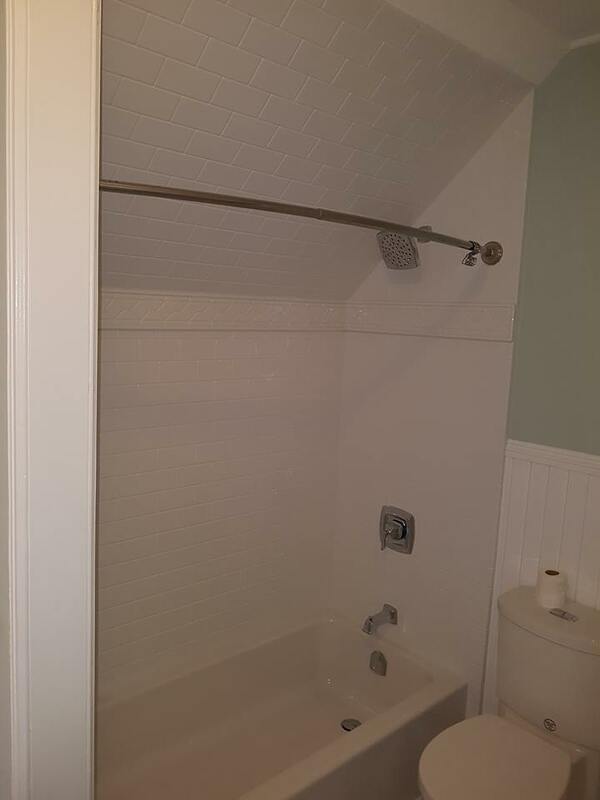 These types of renovations just wouldn’t look right with a shower curtain as the finishing touch. 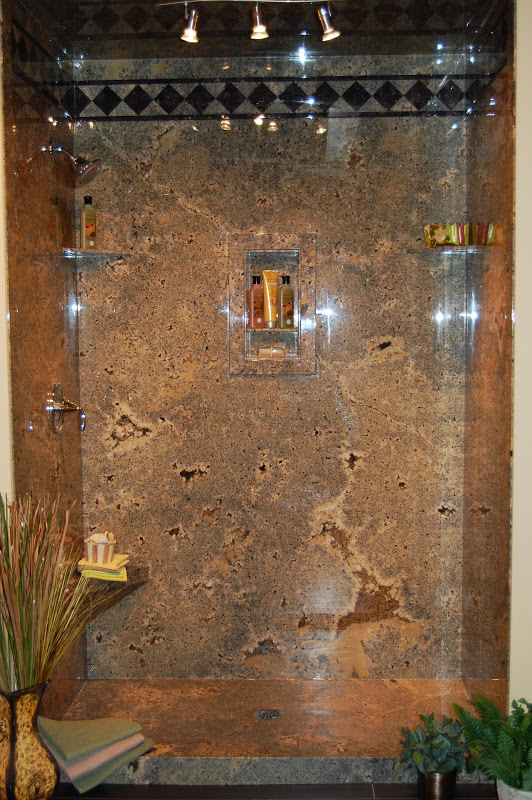 You want visitors, and residents, to see the beautiful look of the finished shower area through the glass. 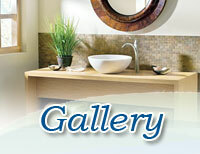 CLICK HERE to Schedule a Bathroom Remodel Consult! Some bathrooms are very tight spaces. Closing off the shower area from the rest of the room with a shower curtain can make a small space seem even smaller. We’ve found that installing a glass shower door in a smaller bathroom can really expand the room and make it feel larger and brighter. Just about every shower stall or stand alone shower renovation we’ve done we install a glass shower door. Smaller shower areas with curtains remind people of being at the gym, not at home in their own bathroom. Homes that have the traditional bath and shower area as one generally look just fine with a shower curtain. We usually only install the newer curved shower curtains so long as space permits. These curved rods give the feeling of more space while taking a shower without taking up the vital real estate in the rest of the bathroom. No question installing a glass shower door is more expensive than a curtain. If budget is important then go with a rod and shower curtain. You’ll still get a brand new bathroom at an affordable cost. 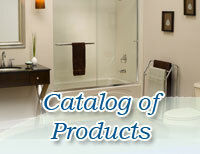 Want to discuss what we could do for you and your bathroom? Book a complimentary 30-minute in-home bathroom appointment. 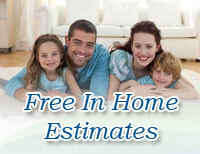 We’ll inspect your current space and discuss with you what your vision for a new bathroom is. Call us today at (902) 434-8088 or submit the form on this page today.